I got an e-mail a while ago from a label called Fading Halo Records, to ask if I could review a couple of their releases. 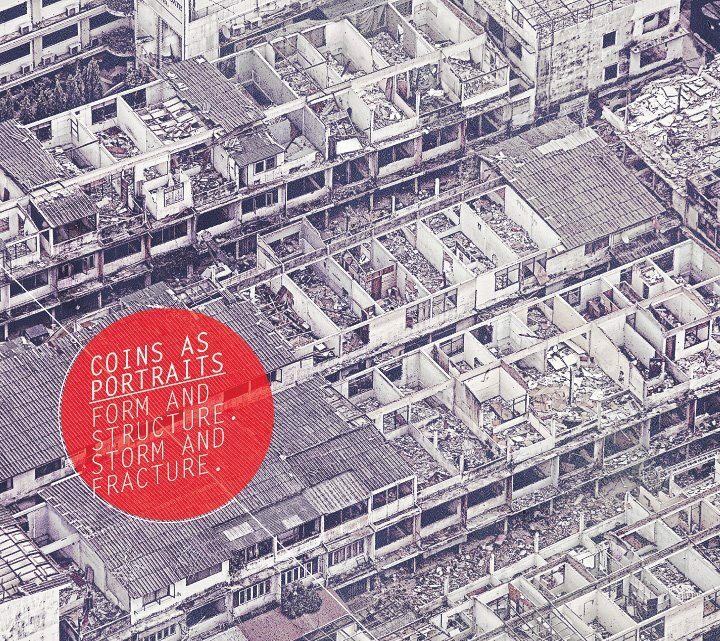 This was the first one, but a band called Coins As Portraits. I hadn't heard of these guys, so what better way to learn about them, than to review their record. These guys are from the cold, depths of Romania. They're a four piece and this is their first release. They are billed as an experimental Grindcore band, and that's exactly what they are. Strange off kilter rhythms and low/high pitched growls are the order of the day. The EP is only fifteen minutes long but Coins As Portraits weave so many ideas into their music, that it seems to last much longer. From pace changes, to cleanly plucked guitar, to strange breakdowns, it's all hear. It kinda reminds me of Birdflesh in a roundabout way, in that it's a clear attempt to be different and brash. Musically, it's very stop-start in places, so it's hard to nail down a rhythm to follow, but that to me is a good thing. It shows that Coins As Portraits are not following a well trodden formula, and want to challenge people that listen to them. If The Dillinger Escape Plan had gone the other way after The Running Board, this would be their sound. The death metal influenced vocals add an extra element to their sound, and the slower elements to the music also help to make it more than just another Grindcore record. This is extreme stuff and not for the faint-hearted. If you like Grindcore and experimental extreme metal, you'll love to get your chops around this. It's amazing that such forward thinking music can come out of almost anywhere at the moment and knock you sideways. I really didn't know what to expect with this one, but I'm proud to say it's awesome! 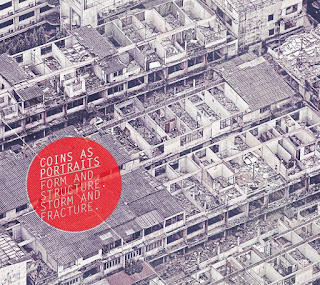 Hats off to Coins As Portraits for leaving such an impression with their first release. Make sure you investigate these guys further at http://www.facebook.com/coinsasportraits and also pay Fading Halo a visit at http://www.facebook.com/fadinghalorecords and find out more about Coins As Portraits and their other artists.